You are currently browsing the David O Caoimh blog archives for April, 2013. 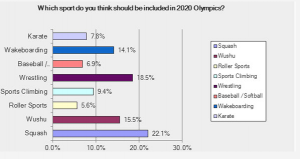 Comments Off on Wakeboarding votes for the Olympics just in! 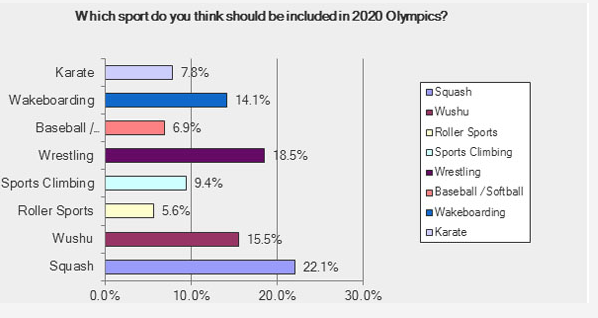 Wakeboarding votes for the Olympics just in! Wakeboarding in the 2020 Olympics?